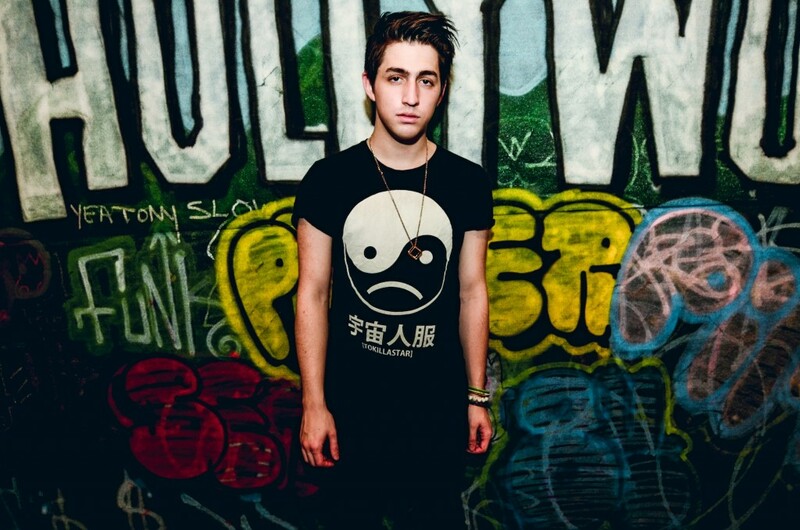 Porter Robinson has two singles and an album release date for the upcoming, Worlds. Recently, he sits down for a one-on-one with Thump to discuss Worlds. Porter talks about everything from how Dance Dance Revolution taught him rhythm to his first experiences with electronic dance music, and how he loves Japanese music and culture. This interview is quite awesome as we learn so much about Porter Robinson and his upcoming album. Check it out.